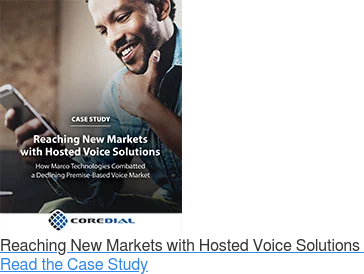 Hear how one CoreDial partner accelerated growth and offered exceptional customer service with hosted cloud communications. 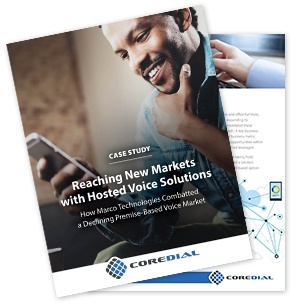 Learn how Marco Technologies combatted the declining demand for on-premise communication. 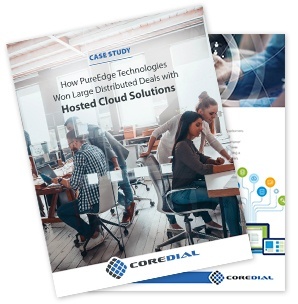 Learn how PureEdge Technologies rapidly expanded into new markets with hosted cloud solutions. 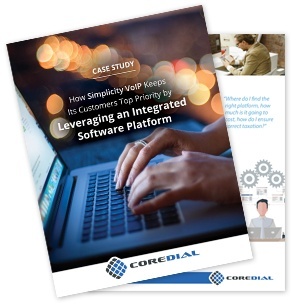 Learn how Simplicity VoIP exceeded customer expectations with a single, reliable integrated software platform. 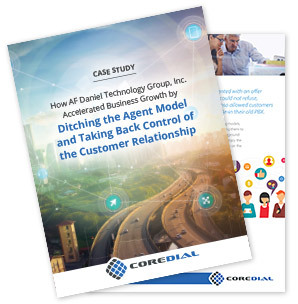 Learn how AF Daniel Technology Group accelerated business growth by offering private label cloud communications. 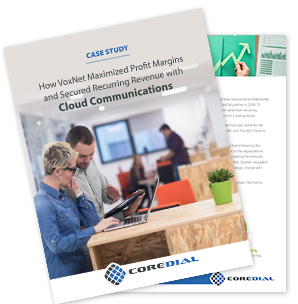 Learn how VoxNet quickly adapted to their customers’ communications needs and successfully transition to a recurring revenue business model. 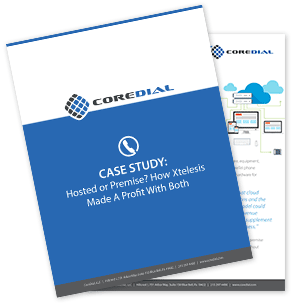 Learn how Xtelesis improved margins, growth, and customer satisfaction with CoreDial. 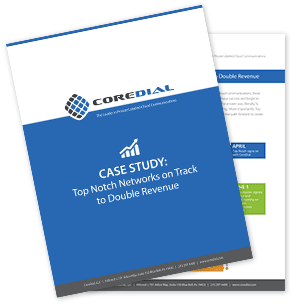 Learn how Top Notch Networks was able to meet customers’ demands and double revenue with CoreDial’s Hosted VoIP and Cloud Communications. 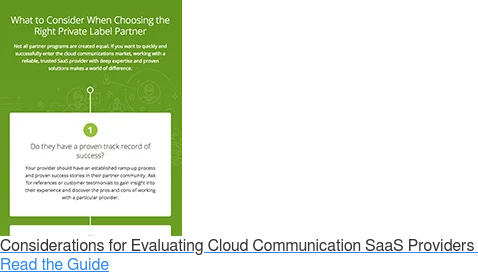 See more in our demo.